Do you lift me up or make me sad? Do the good times outweigh the bad? Should we part ways or carry on to the end? My recollections are sometimes jaded. Have things got blurred or faded? Do you remember them like I do? Am I being selfish or not seeing your view? Things have changed its clear to see. To be judged or judge. Do we really see through truth? Our actions are not always as they seem. We act on loyalty, friendship or duty. Our thoughts are our own. To keep up with other posts follow me on Facebook, Instagram & Twitter. Have you ever thought about the word only? I'm only able to do x, y, z. Its so negative and I say it ALL the time. Why do we put ourselves down? 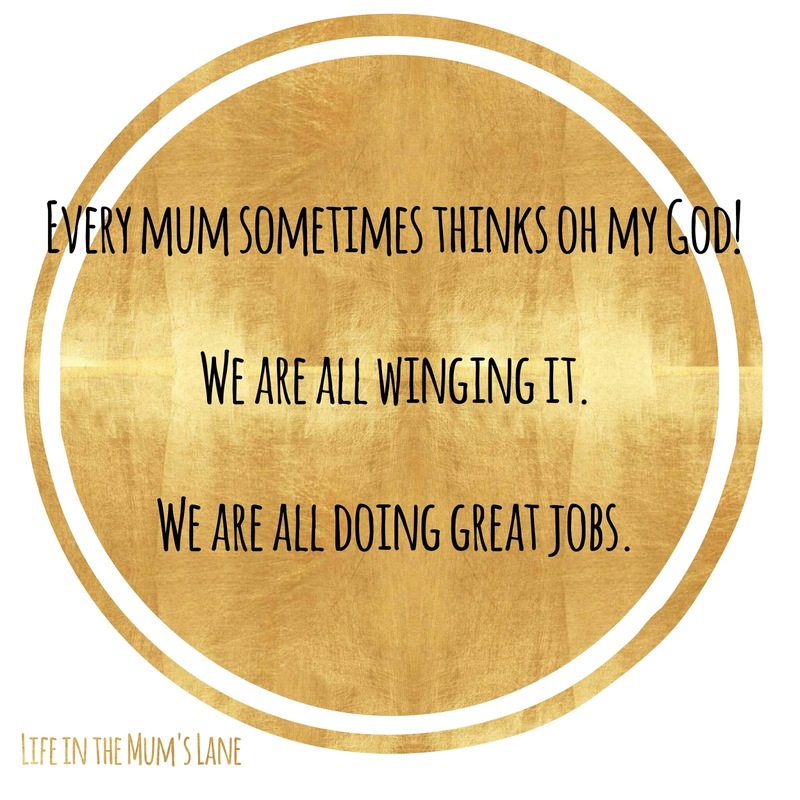 Why do we make our achievements seem insignificant? I attended a workshop this week and for the first time ever something clicked. I can multi task. I have good communication skills. I have patience. I can empathise. I can be creative. I have strong English language skills. I have IT skills. I can budget. I can build a rapport with all types of people. 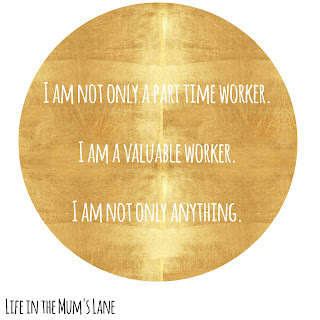 I can effectively manage time & workloads. I can inspire. I am not only a part time worker. 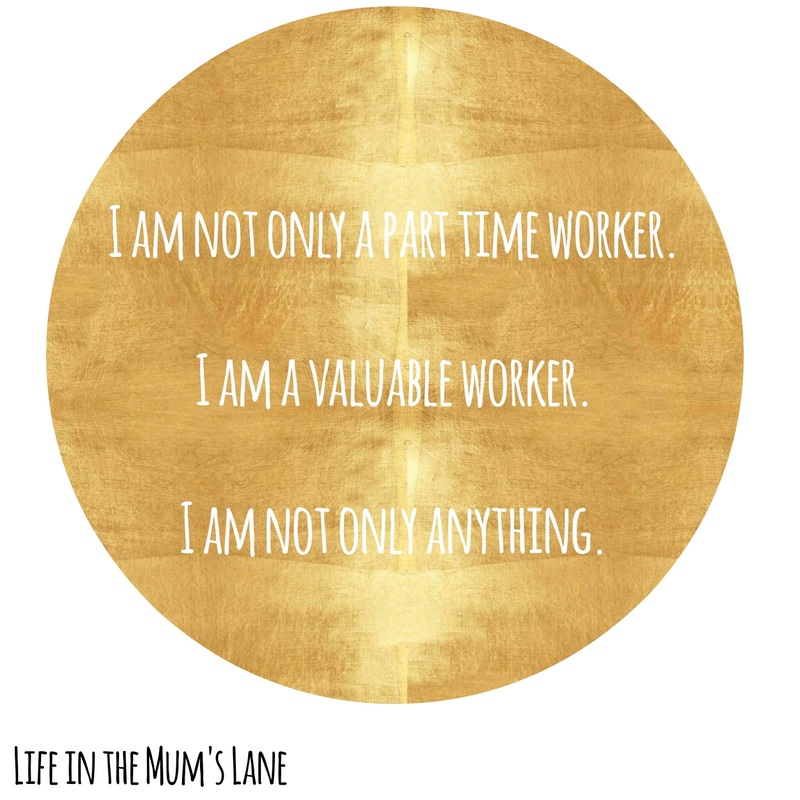 I am a valuable worker. I am not only anything. 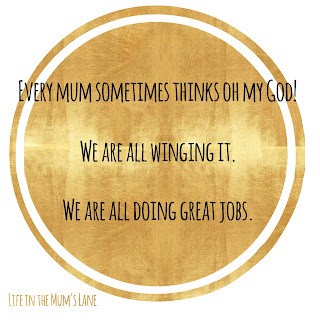 Let's just hope I remember this in a few weeks time and I hope this has given you a boost too. 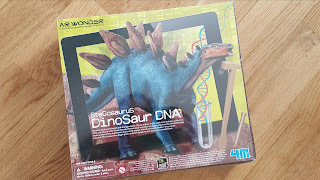 We were lucky enough to get a Stegosaurus Dinosaur DNA kit to review from Ryman Stationary. The kit is priced around £14.99. As of todays date it is only £9.99 via Ryman Stationary so it might be a good time to grab a Christmas bargain. The link below will take you to there page. Now onto the product. My kids LOVED it! 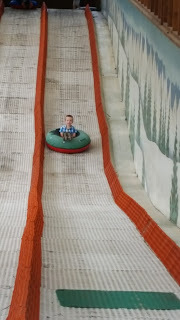 It is aimed at 8+ but my 6 and 9 year old both loved it. The block of clay is quite hard and it took a while to get the pieces out but this was part of the fun although I did have to help. 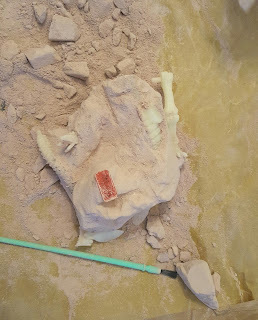 The kids loved revealing pieces as we dug into the clay block. It was quite dusty but I just had it on a large sheet of paper which I shook into the bin. 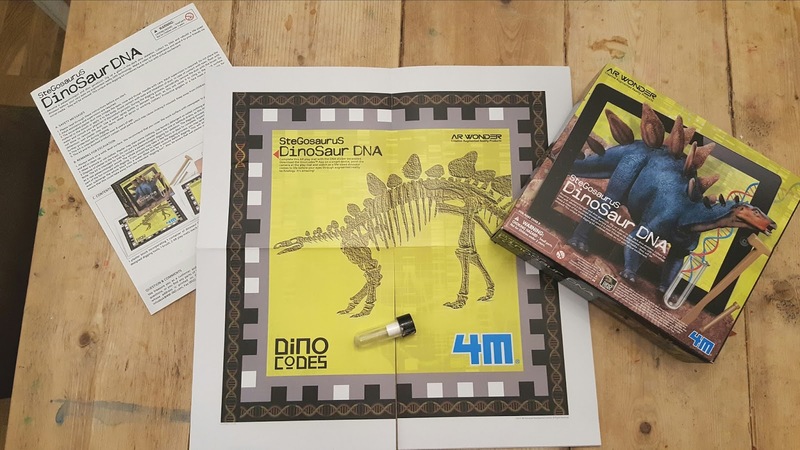 Our kit had 9 pieces of dinosaur to discover plus the DNA code. 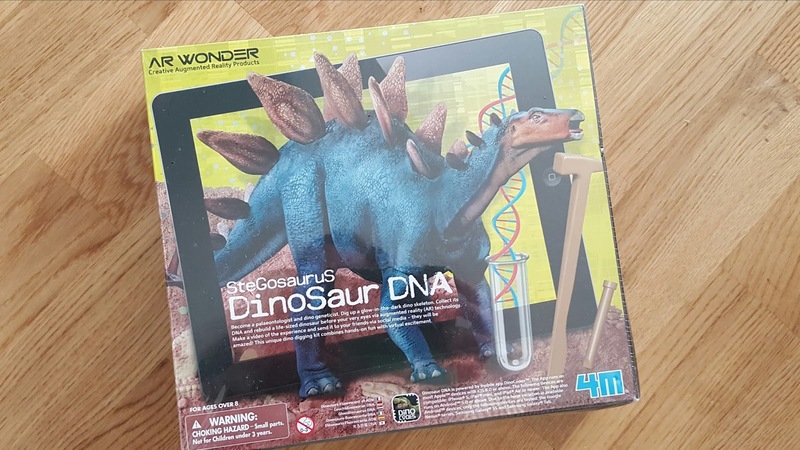 It was a little tricky to put together so adult help will be required but the kids love the finished dinosaur which has been named 'Steggy'. 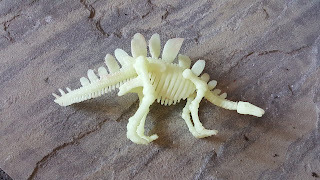 It glows in the dark and is a fun little item. To use the interactive play mat you need to download the app Dinocodes for free via Apple store or Google play. I found the app didn't work fully. We got the fun facts, sound and dino feet but not the full image. The second play may with the tornado did seem to work fine. This didn't really bother my children but might be something to look into. 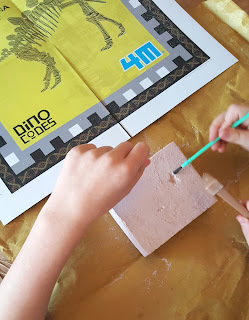 On the whole I think it is a great product and would be a huge hit for any dino fans. My daughter reckons several class mates would like one. 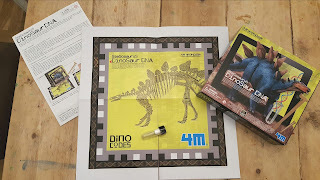 There are 3 different dino kits. Tyrannosauras, Stegosaurus and Tricerotops. I think I'll purchase a second kit for Christmas. Hope this has been useful and provides some Christmas idea inspiration. Disclaimer: I received this product for free in exchange for a review. Opinions are 100% my own. I am nearly 38. I'm slightly shocked. How did that happen? 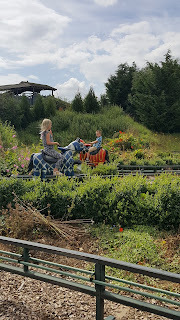 I've decided to compile a list of somethings I want to do before I hit the big 40 and I can then check back in 2 years and see how I've done. Visit Venice & Barcelona child free. In the UK a visit to Bath is top of my list and Bourton on the water. Get a piercing considering Tragus! Learn how to apply eyeliner on my top lid!!! I'm an absolute failure at this. What about you? When's your big 40? Any big plans? 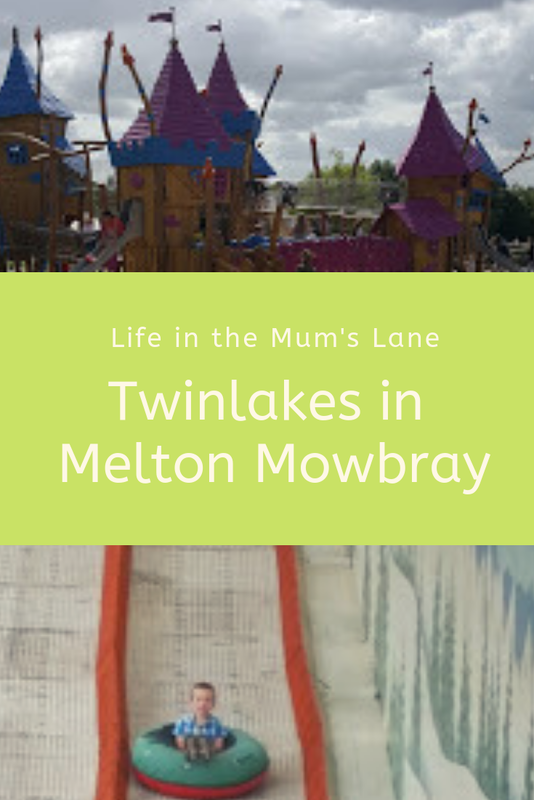 Twinlakes in Melton Mowbray is a brilliant family park and ideal for toddlers to tweens. 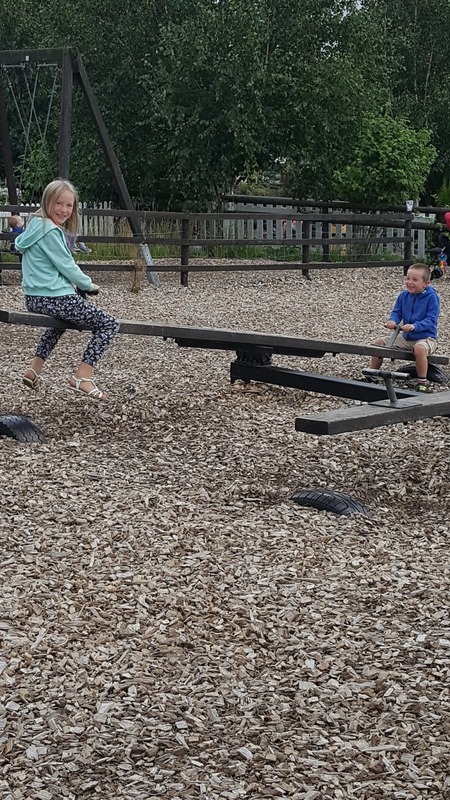 There are loads of outdoor play areas dotted about with picnic tables and a few covered areas to help with rainy spells. 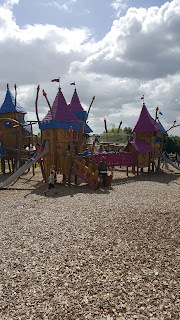 The new dream Fantasy Castle area is great and my 5 year old preferred the play areas to the actual rides. 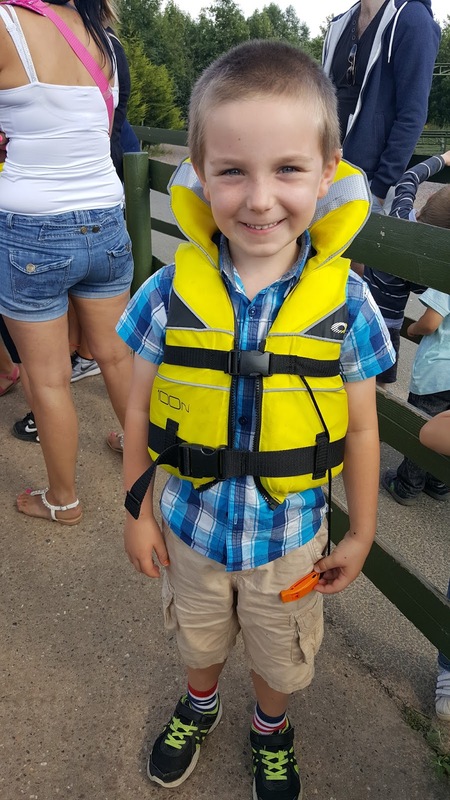 There is a mini farm and great splash park for warmer days. Some people were using it on Tuesday but it was a tad too chilly for me. It does look brilliant though and on a hot day it would be a good idea to pack the kids swimming costumes and towels. 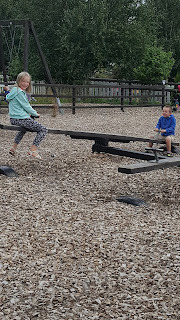 We spent nearly 5 hours at the park and could have stayed longer as the kids weren't bored. We had lunch in the Buccaneers Island Zone. It is a bit noisy but clean and loads for the kids to do. Prices also reasonable. My children had a chicken chunk & burger meal (similar to McDonald's happy meal) with slush puppy upgrade and it was £4.45 each. I had a jacket potato with tuna which was £4.75 and was really nice. This zone has several rides and lots of seating so perfect if it does rain. 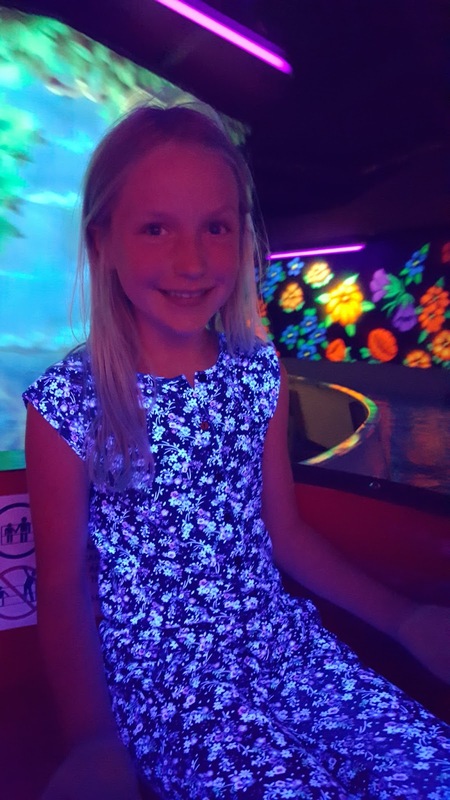 As the weather was nice we stayed outside & didn't try the Labyrinth Zone on this occasion which would be another good place to get out of any rain. 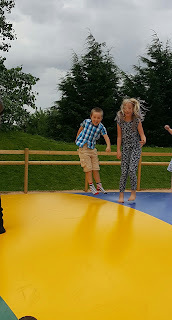 Both kids loved the new bouncy pillows just outside the Labyrinth Zone and would have stayed for hours! My son loved the Bumper boats (steering was terrible though haha!) and Running Bears Summit Toboggan Run. 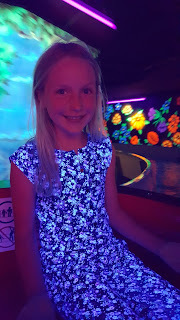 My daughter's favourite was Jester's Revenge (fast teacups) and Buffalo Stampede (Rollercoaster). The Action USA Zone was our favourite zone and perfect on a sunny day and also the place to get very nice donuts 3 for £2. I would definitely recommend Twinlakes but would suggest checking the website for height restrictions before going to ensure your children can go on enough rides and will be entertained. It is an all weather park but obviously the sunshine helps and means you can enjoy the whole site. Twinlakes has themed events throughout the year including Super Hero and Princess February Half Term, Easter and Halloween with FREE pumpkin carving. My only criticism is that it maybe needs more signage as we got a little confused with which zone we were in. Disclaimer: I was given 4 free tickets in exchange for a review. All opinions are 100% honest and my own. 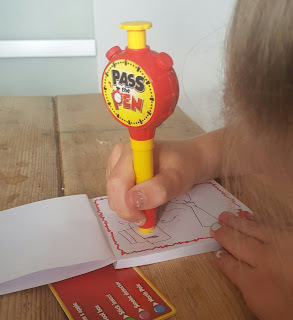 We were lucky enough to receive a copy of Pass the Pen from Wicked Uncle. Wicked Uncle is a website of fun, unusual and different presents for children. They can giftwrap your presents, send them direct with a handwritten birthday card and even send you a birthday reminder every year. 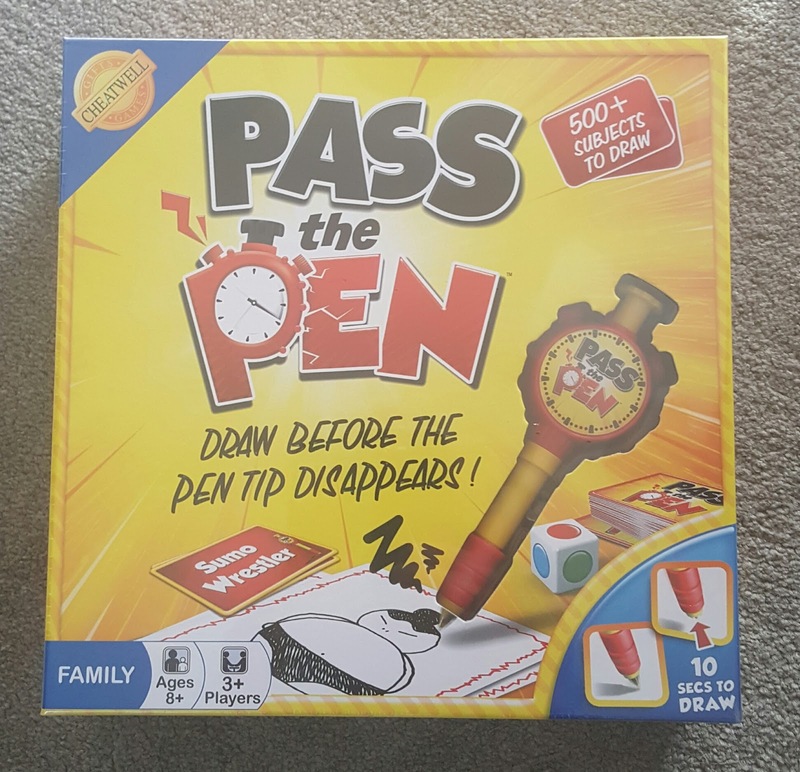 Pass the Pen (Family game Ages 8+) is a super fast drawing game with a special pen that retracts the tip on a timer. 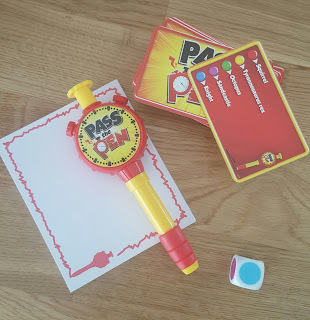 This game is fun and simple to play. Pick a card & roll the die to determine what your drawing challenge will be, then press the pen timer and start to draw. If someone guesses correctly what you've drawn you both get points, but if your nib disappears before they can guess, then you have to ‘Pass the Pen’. The pen timer can be set to 10 or 15 seconds. There's 500 subjects to draw. My children are 9 & 6 and both loved the game although we needed to adjust it slightly for the younger one and doubled up the time limits. 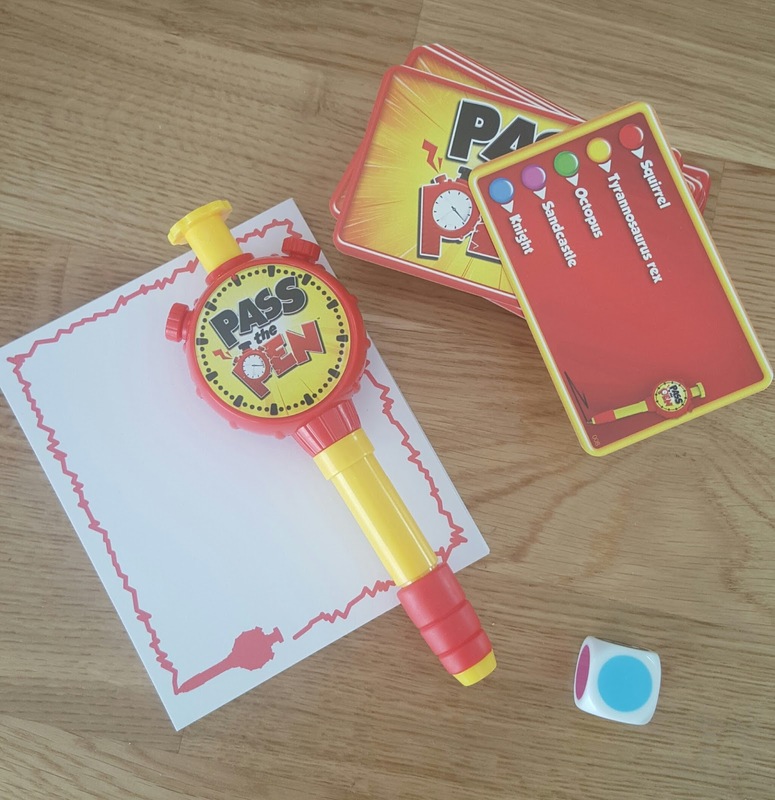 It is a quick easy game that takes up minimal space and could be easily transported. 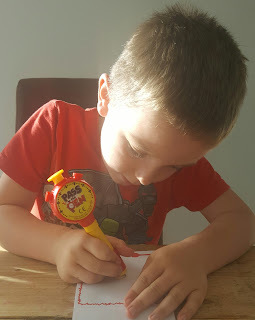 My children loved the retractable pen. 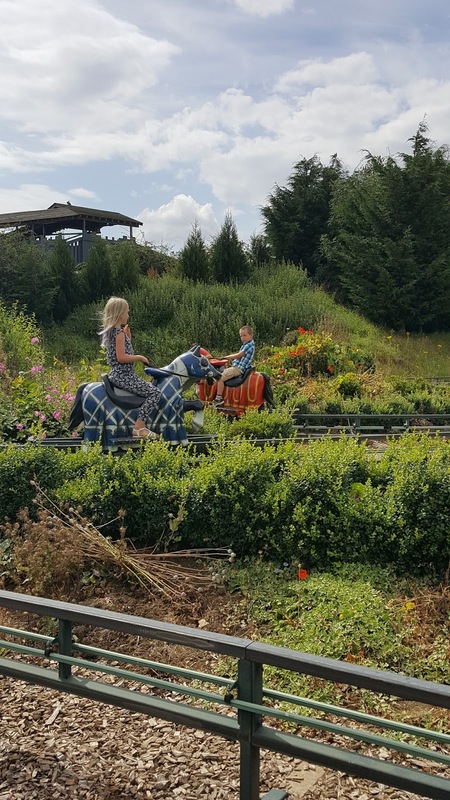 I must admit it was a little harder than it looks to get a meaningful picture done against the clock but it was good fun & we ended up with some funny pictures. 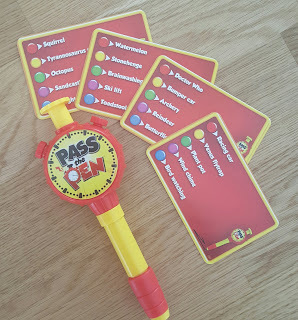 It was nice to play a proper game instead of the kids being glued to YouTube or computer games. I would happily recommend. Disclaimer: We were sent Pass the Pen to review. Opinions are 100% my own.